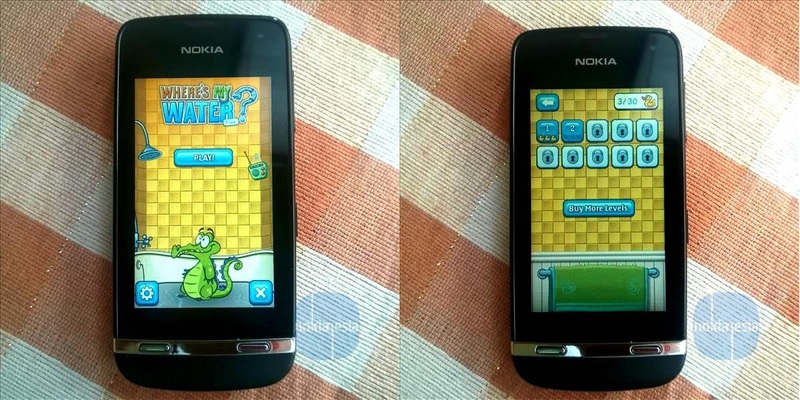 Popular game by Disney, "Where's My Water" - a challenging physics-based puzzler game landed at Nokia Store and now is available for your Nokia Asha Full Touch. "Where's My Water" for Nokia Asha full touch is free to download and have free 30 levels If you want add some levels, you can buy directly from the game via "In-App Purchase".
" Swampy the Alligator lives in the sewers under the city. He’s curious, friendly, and loves taking a nice long shower! 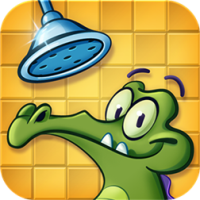 Help Swampy by guiding water to his broken shower. Each level is a challenging physics-based puzzle with amazing life-like mechanics. 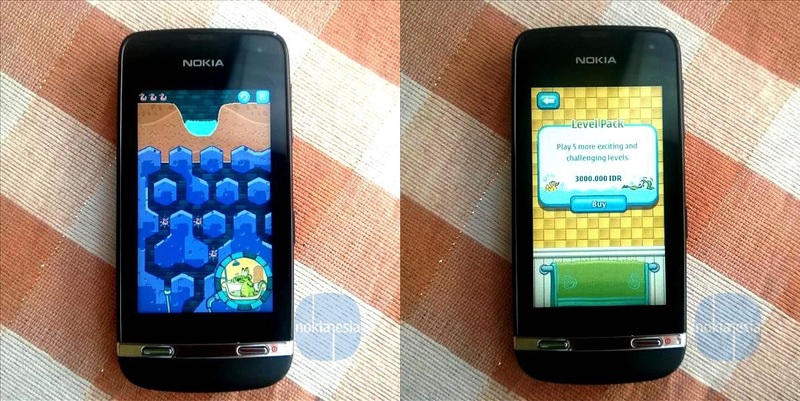 Cut through dirt to guide fresh water, dirty water, toxic water, steam, and ooze through increasingly challenging scenarios! Every drop counts! "